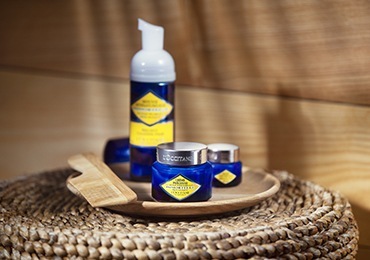 In L'Occitane, the creation of each series for the face begins with the study of plants and their properties. The results of the research and the patents pending are indicative of the exceptional properties of flowers, plants and trees whose extracts we use. 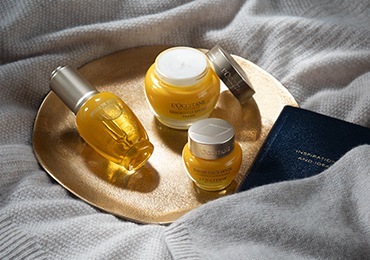 Our natural ingredients of vegetable origin, often organic, guarantee a high level of quality and effectiveness of products for the face of L'Occitane. 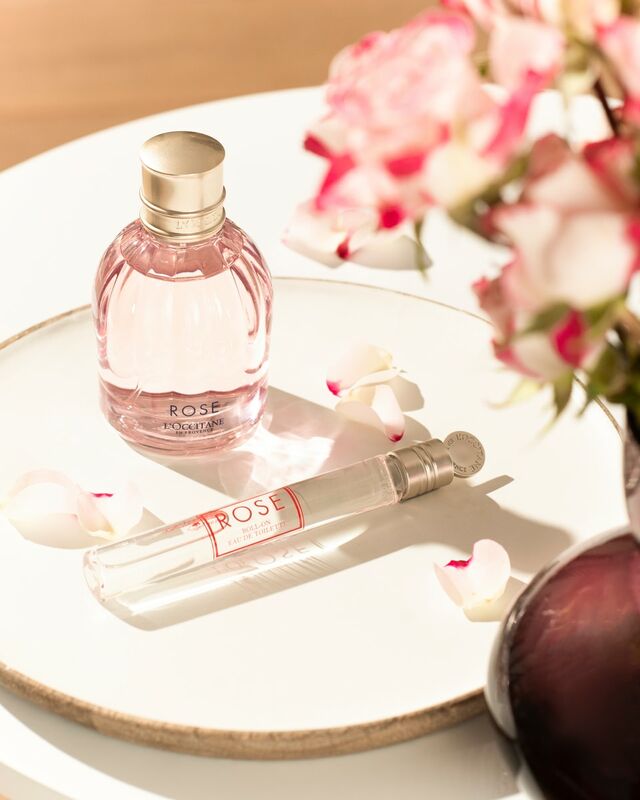 Luxurious, special, divine ... 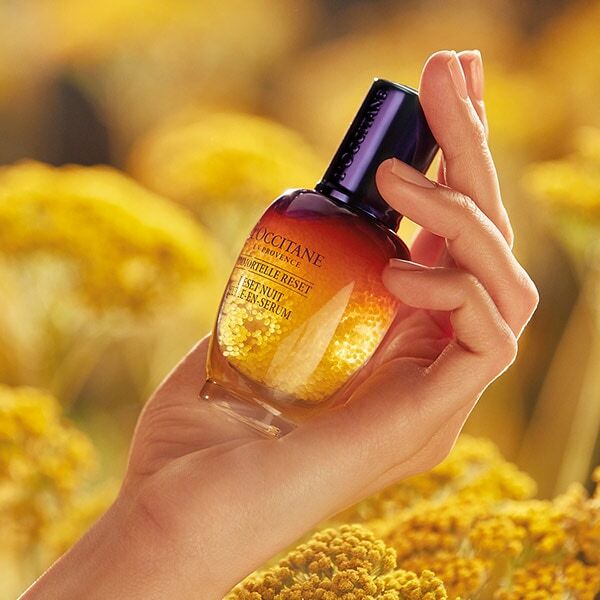 In the innovative formula L'OCCITANE combines essential oil immortelle with powerful anti-aging properties and active herbal ingredients that nourish the skin. 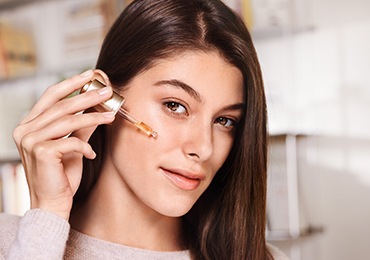 Our formula is used in the award-winning line of funds that will help you turn back the time and return the skin radiance. 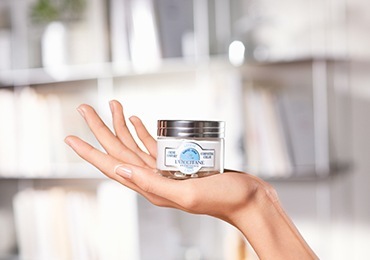 The Ultra Rich Face Cream is the perfect moisturizer for those with dry or dehydrated skin, who are in need of intensive hydration. 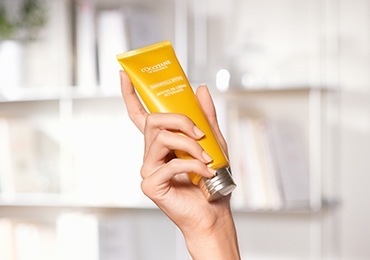 The formula is exceedingly dense and creamy, although rapidly absorbed without leaving an oily film, and is specially formulated to hydrate, nourish and protect dry and damaged skin. 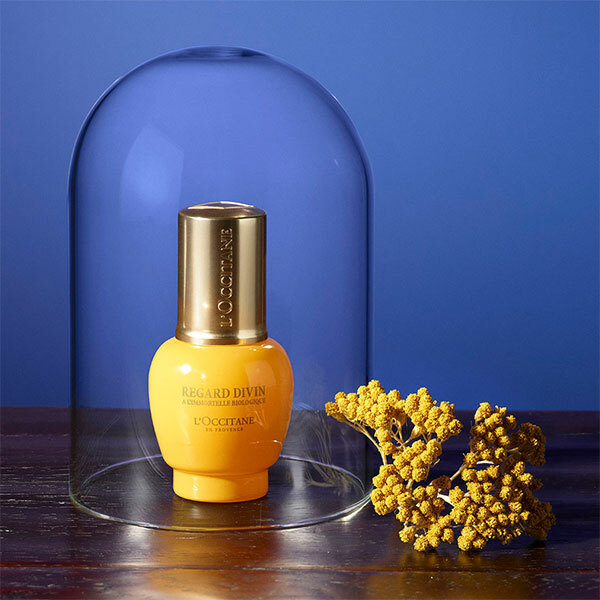 It’s the everlasting flower - come what may, the Immortelle’s golden colors remain just as vibrant as their first bloom. Its organic essential oil is rich in active ingredients that have exceptional anti-aging properties. Give time to tender skin around the eyes, and you will always look fresh and young. Our tips will help to get rid of the signs of fatigue and swelling under the eyes!